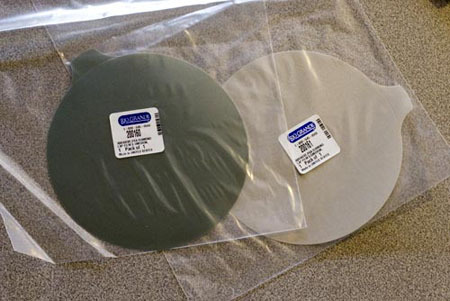 For the absolute ultimate in graver polishing, get 3M Abrasive PSA Diamond Lap Films in both .1 and .5 micron. Available from Rio Grande, this amazing peel-and-stick material simply redefines graver polishing. To use, apply the 6" lap film to a blank aluminum lap (also available from Rio Grande), place on the Power Hone, and gently polish the heels and faces of both high speed steel and carbide gravers to a glassy, mirror-like finish. 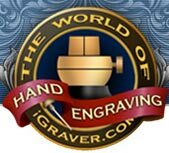 For jewelry and western engravers that need the ultimate in polished gravers, these 3M lap films will dazzle you. Get both grits and use them in steps. PROS: The brightest, sharpest, mirror-like finish you'll ever see. Polishes all graver material including carbide. CONS: About $16.95 ea, but worth every cent. Must be handled and stored carefully. Thanks to Blaine Lewis for this great tip.